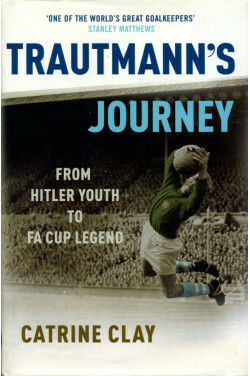 Signed 'Kind Regards Bert Trautmann' on title page. No other marks or inscriptions. A very clean very tight copy with bright unmarked boards and no bumping to corners. Dust jacket not price clipped or marked or torn or creased. 340pp. 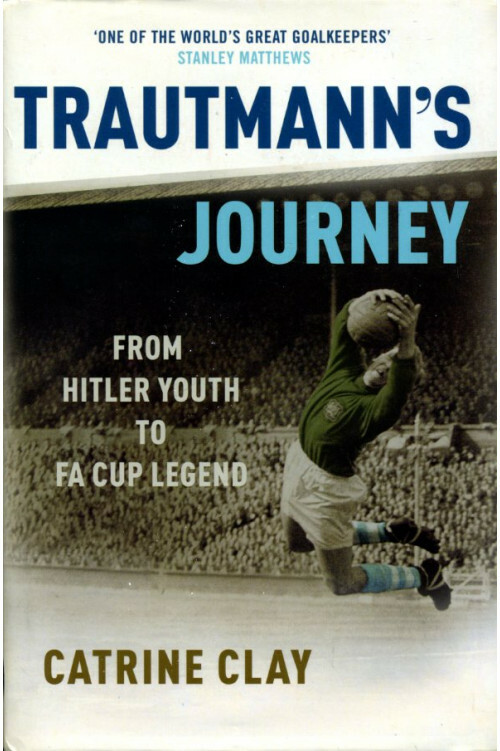 The remarkable story of Bert Trautmann whose early life was in the Hitler Youth and who is famed as the Manchester City goalkeeper who broke his neck in the 1956 FA Cup final and played on. Scarce signed edition.